This label has such a great name, I don’t really need to come up with a creative headline. 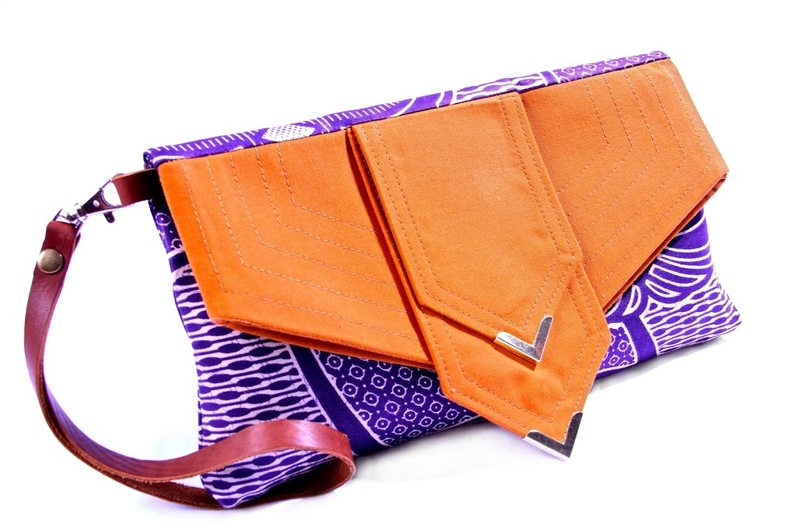 BagThis is an accessories line that is based in South Africa. 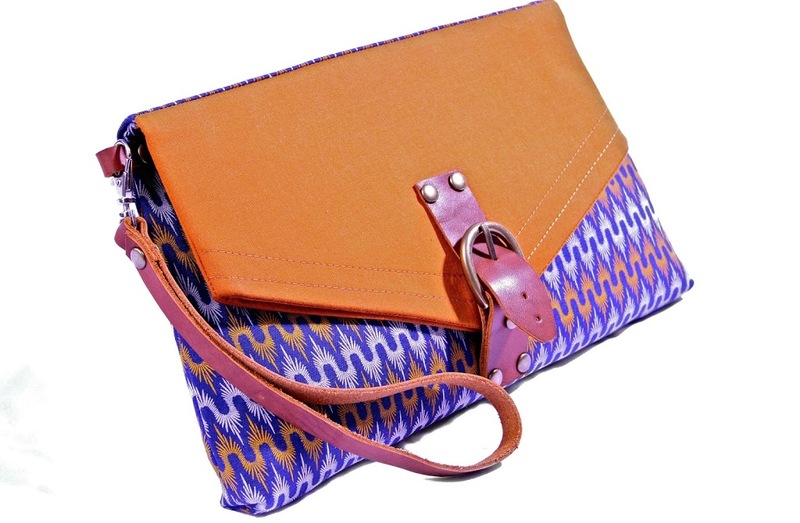 They offer a wide range of bag designs like messenger bags, rucksacks, clutches etc. 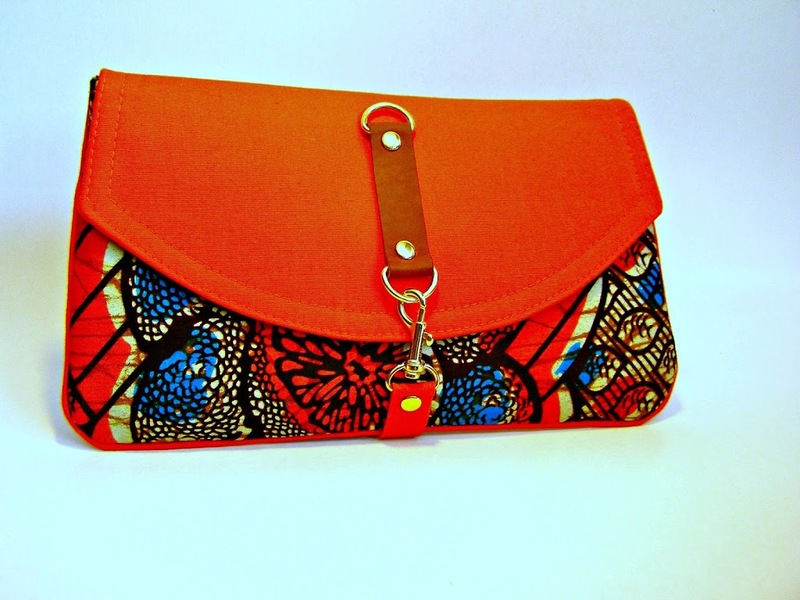 All are handmade and are inspired by the shweshwe fabrics from South Africa and West African wax prints. 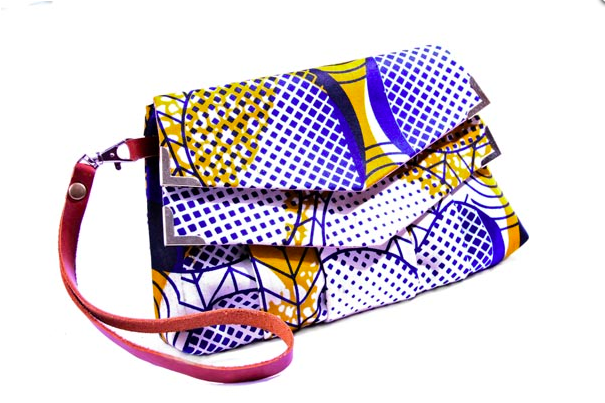 The handbags are limited edition – so if you like what you see, you better be quick, before another lady struts down the streets with your favorite piece. 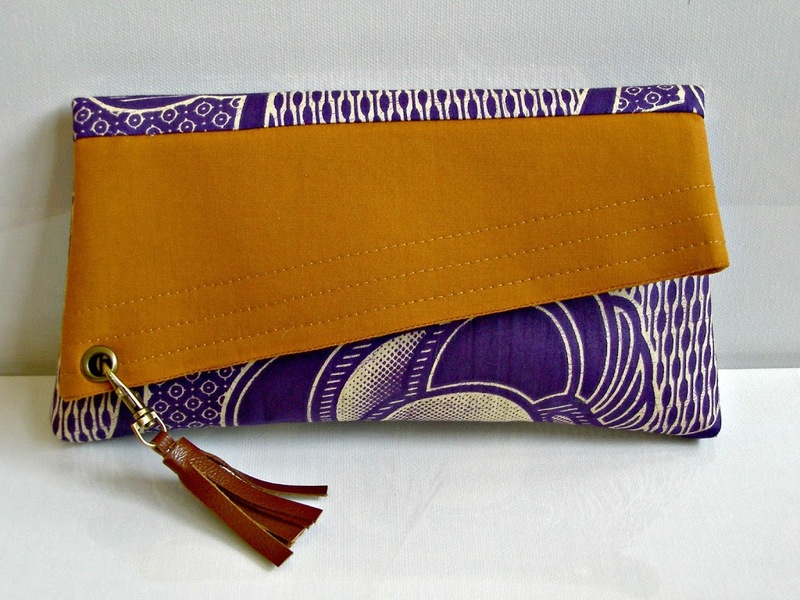 BagThis accessories look like well made, high quality products and with prices between 30-50 USD, they are quite affordable, too – which is always a plus.